''I know that with H&M collaboration I am going to reach a much wider audience than usual. When I am going to see young people walking in the street wearing iconic pices, its going to be fun'' (Versace 2011). 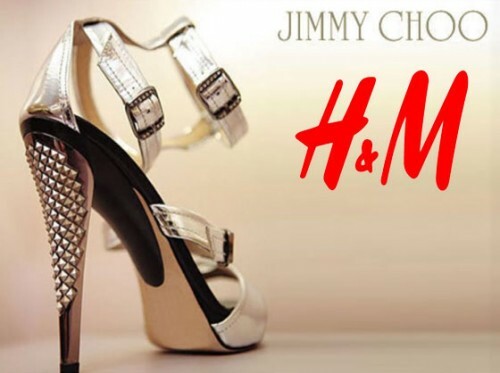 One of the most famous collaboration of H&M was with Jimmy Choo. Collection was available in shops in November 2009. The collection was focused on nigh out clothes like shoes, evening dresses, handbags and pumps. The range was from £30 to £70 but some dresses were over £100. Designes were much cheaper than genuine Jimmy Choo lines and little bit more expensive then H&M lines but definitely was affordable, H&M 2009. 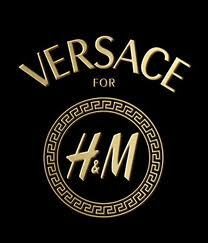 Other famous collaboration of H&M was with Versace, which was released in November 2011. The collection was easy described as fun, colourful, sensual, iconic. Collection had 40 pices for females and 50 for males. The price range was about £100 and definitelly was successful. ''For the collaboration we’ve brought back from the archives as well as from more recent collections, some of the key icons of Versace, such as the bright prints, the Greek key and daring cuts. I can’t wait to see how H&M’s wide audience will make these pieces their own'' (Versace 2011). The newest collaboration of H&M company is with David Beckham. David Beckham collaboration was lunched in February 2011 and it is focuse on bodywear. Price range is under £10, so very affordable. What is very interesting about this collection is that it has 9 key products and during a year new lines will be added and will be from different textiles, styles, patterns and will go seasonally (H&M 2012). 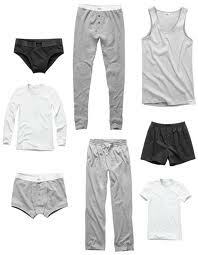 “The debut of David Beckham Bodywear is a very special moment for us at H&M. It marks the beginning of a new kind of long-term partnership for H&M, one based on quality and excellent design to H&M prices. I am very excited to see how our customers will receive the David Beckham Bodywear collection.”( Karl-Johan Persson, CEO of H&M 2012). H&M customers expect these collaboratins nowadays and that is the reason why H&M will lunched collection in March 2012 and this collection will be in collaboration with Marni H&M 2011. Great article. If you have not already read it, I would recommend chapter 3 of Fashion Brands: Branding Style from Armani to Zara by Mark Tungate(2008). Thanks, I will definitely have a look. I will probably write my dissertation about it so it is very helpful. Thank you. Do you have the book home or is it available from library?